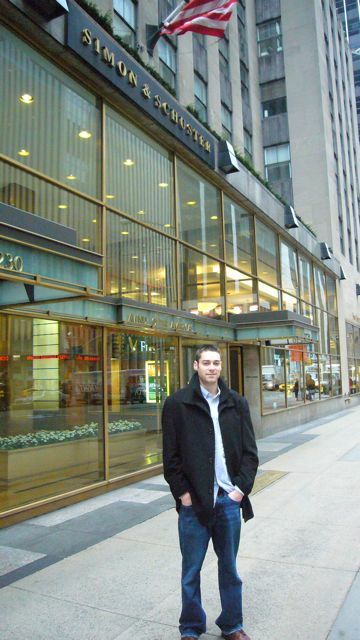 Karsten looking stoic in front of the S&S building. 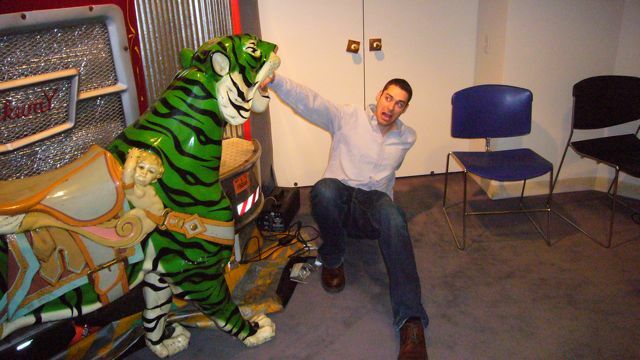 Deep inside the S&S offices lurks a green, hand-eating tiger. Watch out! What a truly satisfying day in the life of a literary agent, getting to accompany a client to a publisher that is doing such great things for a truly phenomenal book. Are there enough biased adjectives in that last sentence or what? Livin’ the dream, Karsten. Livin’ the dream. How exciting! Can I just say that I am in love with the cover? Every time I visit your blog, I just have to look at it. Jealous!! Looks like you two had a great time! 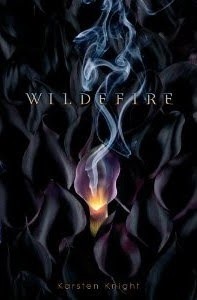 Can’t wait to read Wildefire!! Congrats to you and Karsten! I can’t imagine a better day than the one you two just had! Looks like an awesome day! I can’t wait to read Wildefire. Interesting fact: my second cousin worked on the sound team for True Grit… he’s nominated for an Oscar for it, actually!